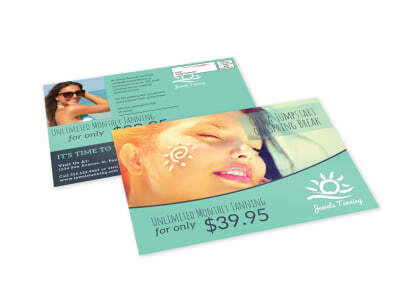 Grow your salon or day spa client list with EDDM marketing – we make it easy with our beauty EDDM postcard templates. 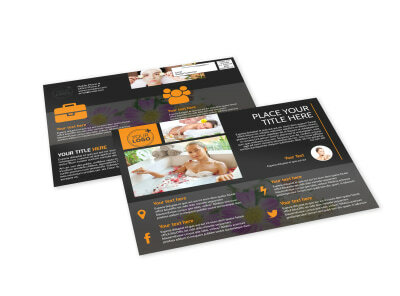 Make the most of your marketing efforts with a custom postcard that grabs attention from the moment it’s delivered to your recipients’ mailboxes. Use our editor to add text describing the services, products, and specials you offer, and include your contact details to help potential customers reach out. Upload and manipulate photos, your logo, and more to make your design a standout in the daily mail, ensuring maximum response to your targeting mailings.